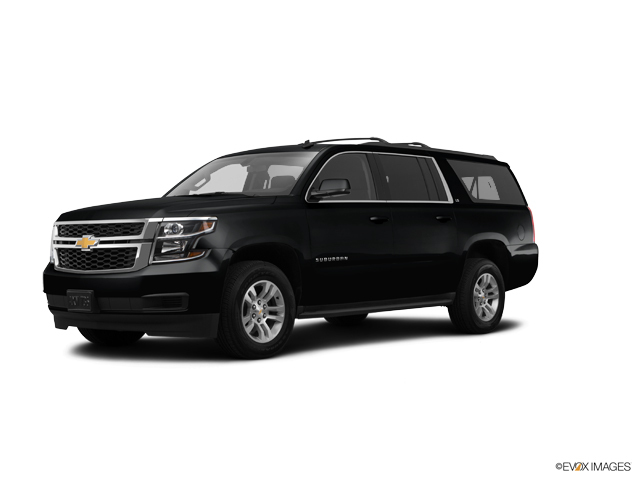 If you are searching for a reliable full size SUV, the Chevy Suburban is the SUV for you. The Chevrolet Suburban has had a great reputation since it was launched in 1935. This Chevy SUV has tons of storage space and can tow up to 8,300 lbs. You can also rest easy that you will stay safe on the road with safety features such as automatic braking and a rear vision camera. Be sure to view our online Chevrolet Suburban inventory and call us at (504) 366-4381 if you are searching for a specific color and trim.